I have been a hairstylist for the last 9 years, specializing in hair extensions the last 5 years. I've grown up in the industry and hair, fashion, and the arts are my passion. I believe your hair should look great every day of the year, not just at the salon. I am committed to giving my clients the best customer service, freshest ideas and emerging trends. I believe in giving clients education and a hair care routine that works to their suites, so they can have great hair at home too. I take pride in my career and love staying on my toes with continuing education, whether it is learning or teaching! I started out young in all kinds of art classes, naturally thriving on anything creative. My dad has been a Barber for over 40 years with his own shop, and I always knew I wanted to do hair. However, my parents wanted me to go to college so I went for Graphic Design, still keeping my creativity flowing. But sitting at the desk wasn't for me. I went to hair school and I've been at it since! I soon followed my move to the salon with a Bachelors Degree in Supervision and Business Management always with the plan to one day have my very own salon. Through my years as a hair stylist, I have recently decided that going out on my own was the best move for my career and my individual creative choices. Specialties I am a Master Colorist and Hair Extension Specialist. I use hair color by Redken and Davines North America and specialize in the hand tied, fusion, i-tip, and tape in hair extension methods. 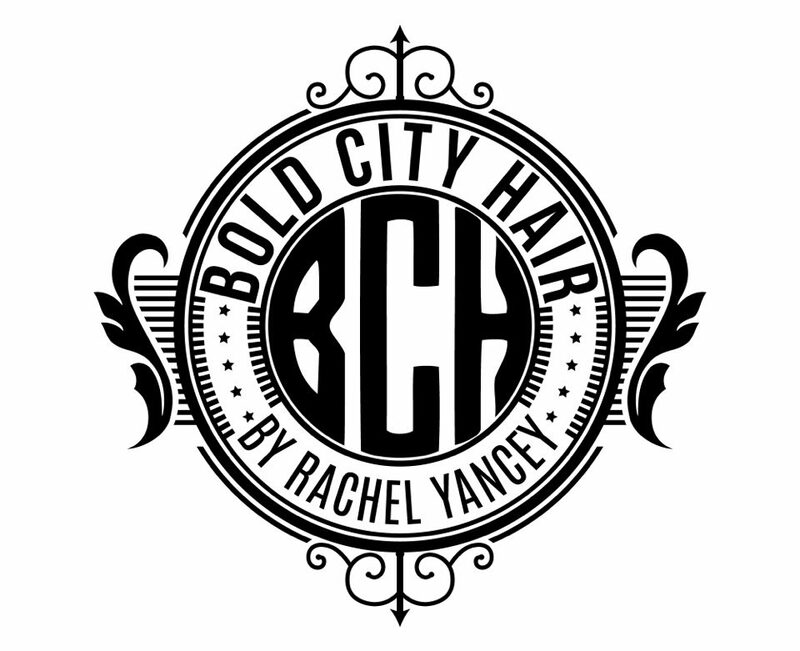 Some hair extension brands I love to use are Platform Hair Extensions, DreamCatchers, and Halo Couture. Only the finest quality 100% Remy human hair is used regardless of method. Continue Reading "Care for YOUR hair"
Continue Reading "Cancellation/Late/ No Show Policy"
Continue Reading "The Circle Chronicles"
Continue Reading "Protect your hair from the sun"
Continue Reading "Best and worst foods for healthy hair"